NEW ZORK. 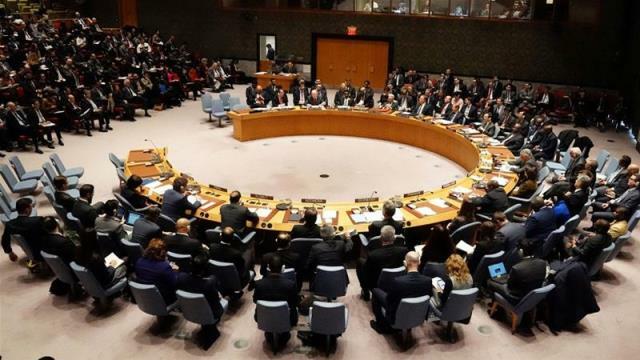 Russia and the United States are trying to push through two rival resolutions at the UN Security Council to address the crisis in Venezuela. Moscow’s proposal calls for resolving the political tensions in Venezuela through “peaceful measures” based on a “political settlement” without any preconditions or outside interference, TASS reports, citing a copy of the Russian draft.